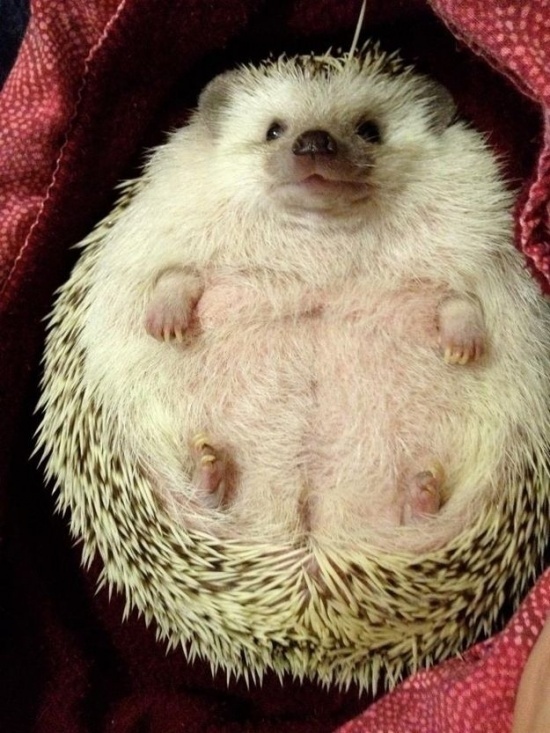 The Biggest Hedgehog in the World! :) | 15 Most Funny And Adorable Cuties of 2013! Next: Top 10 Worst Wedding Photos Ever!